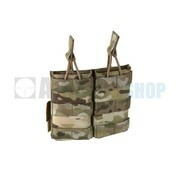 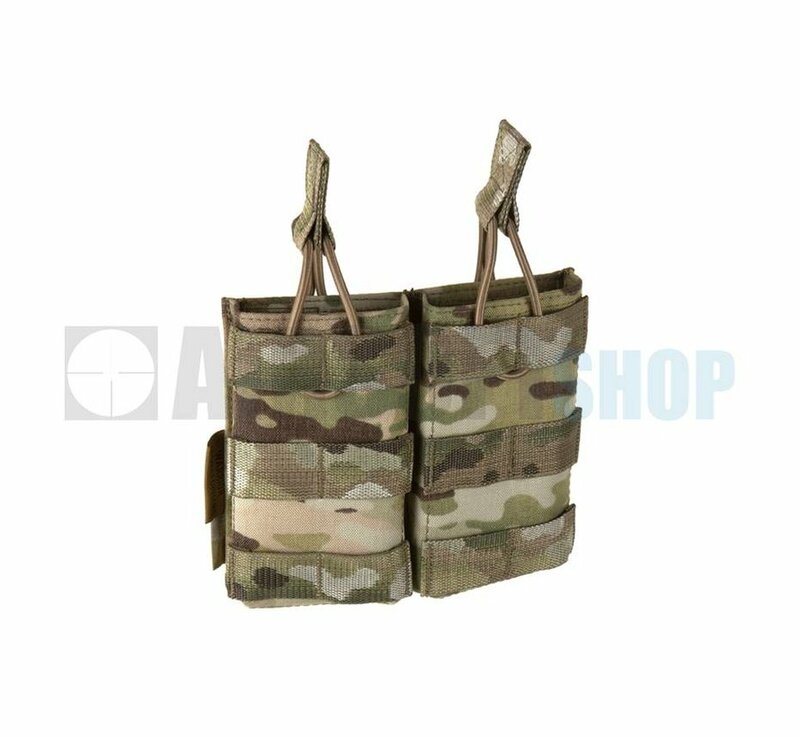 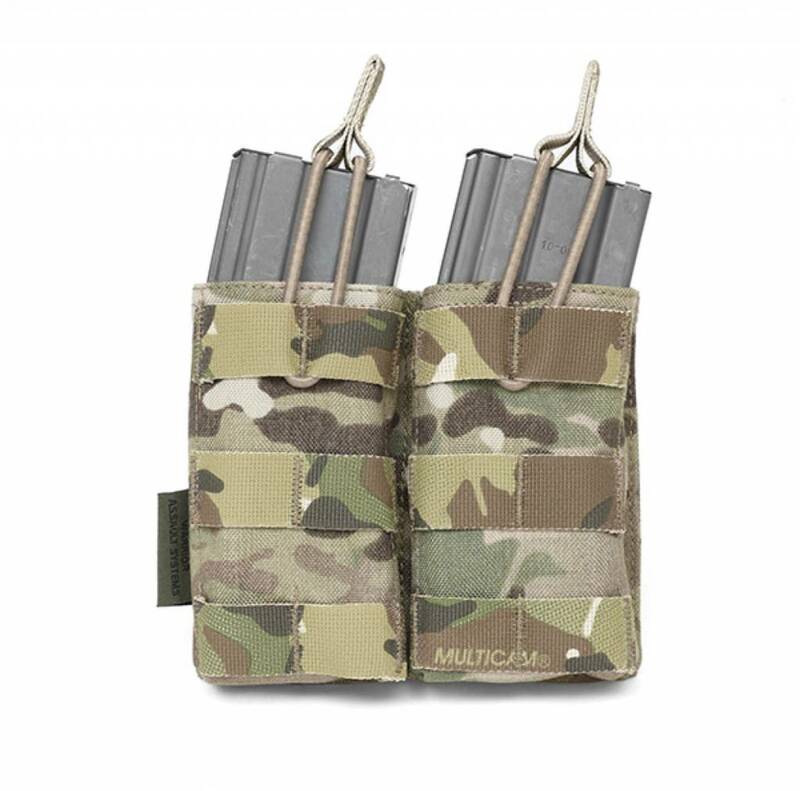 Warrior Assault Systems Double Open Pouch M4 (Multicam). 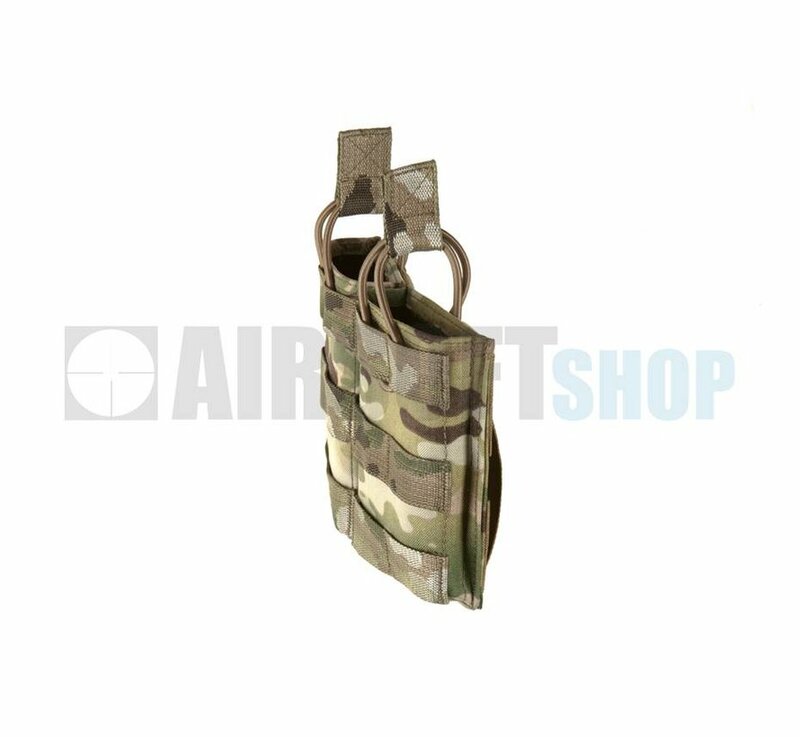 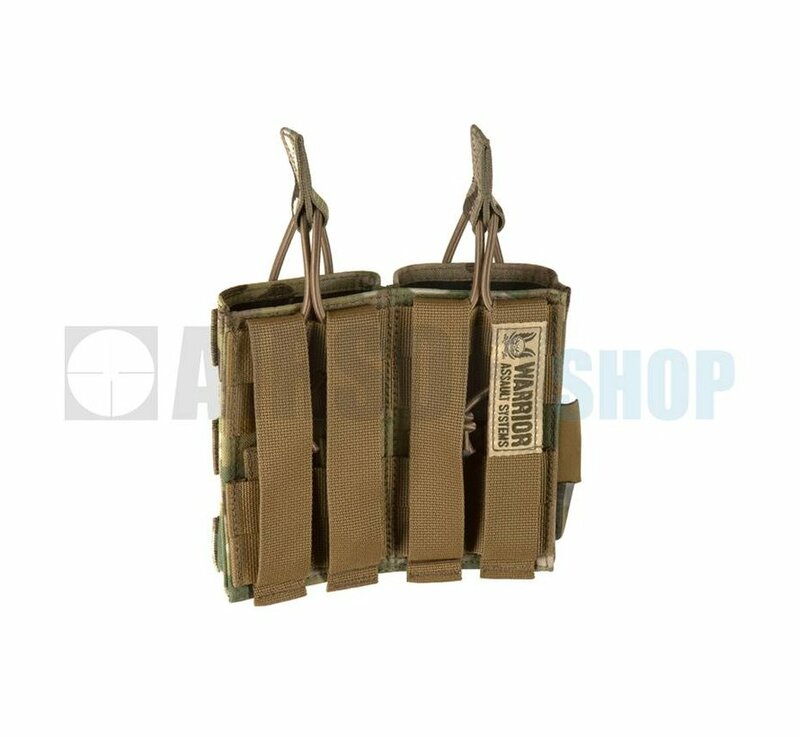 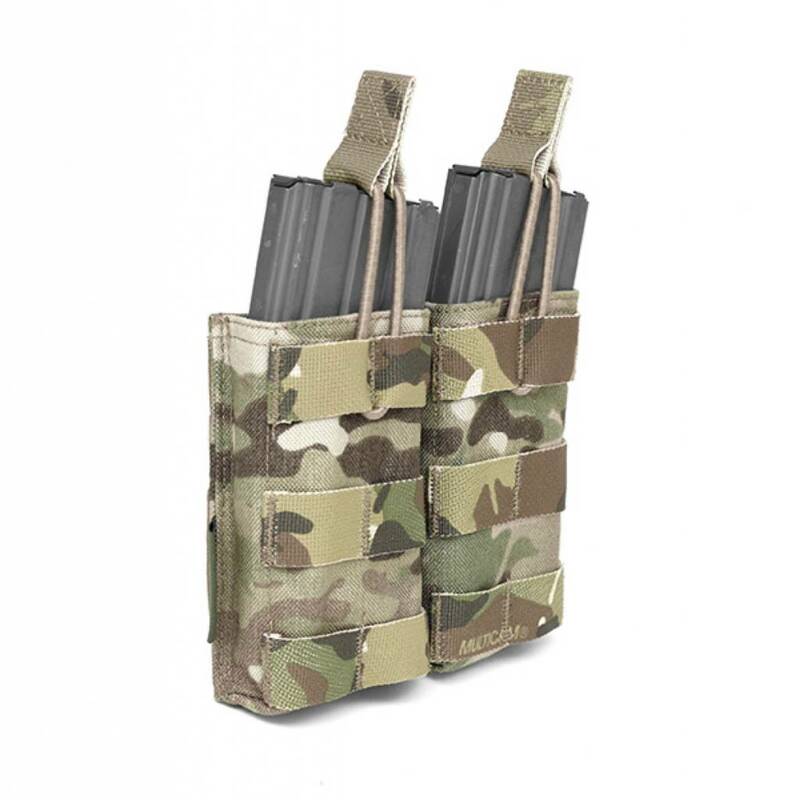 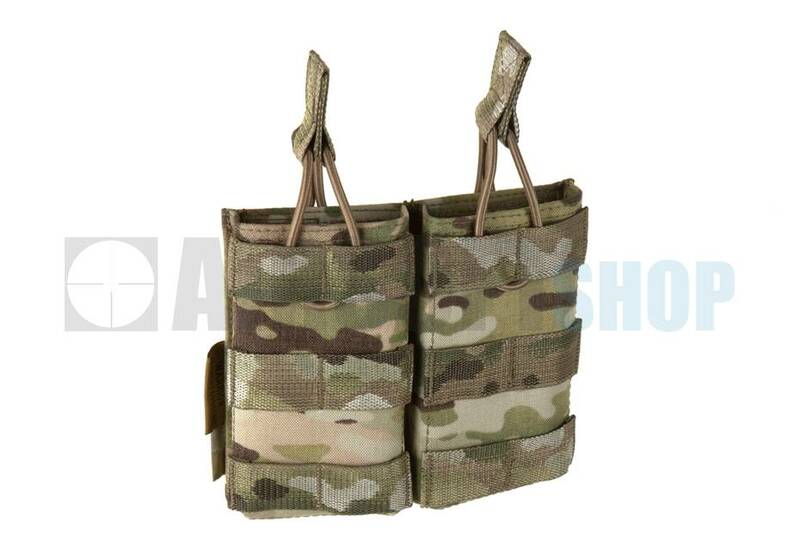 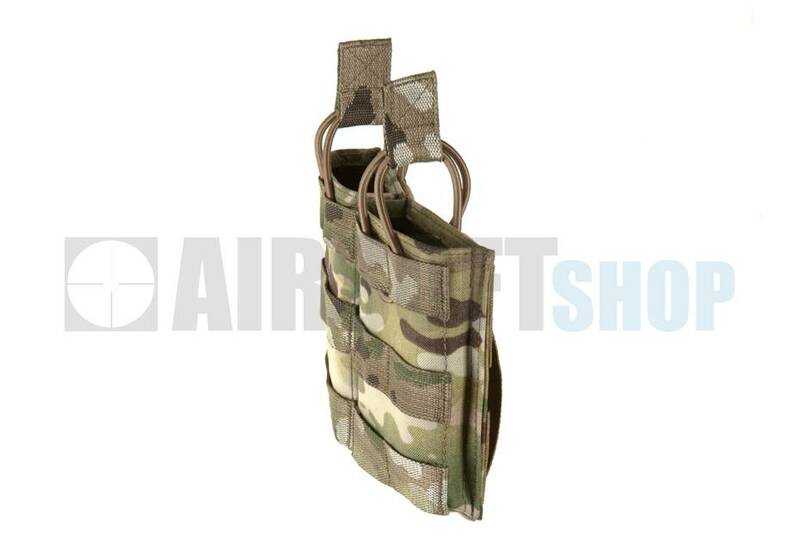 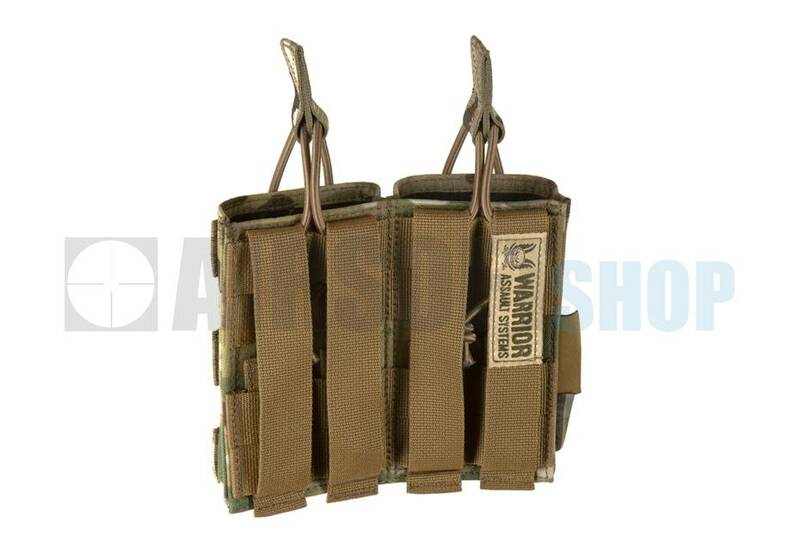 Warrior's Double 5.56mm Open Mag Pouch. 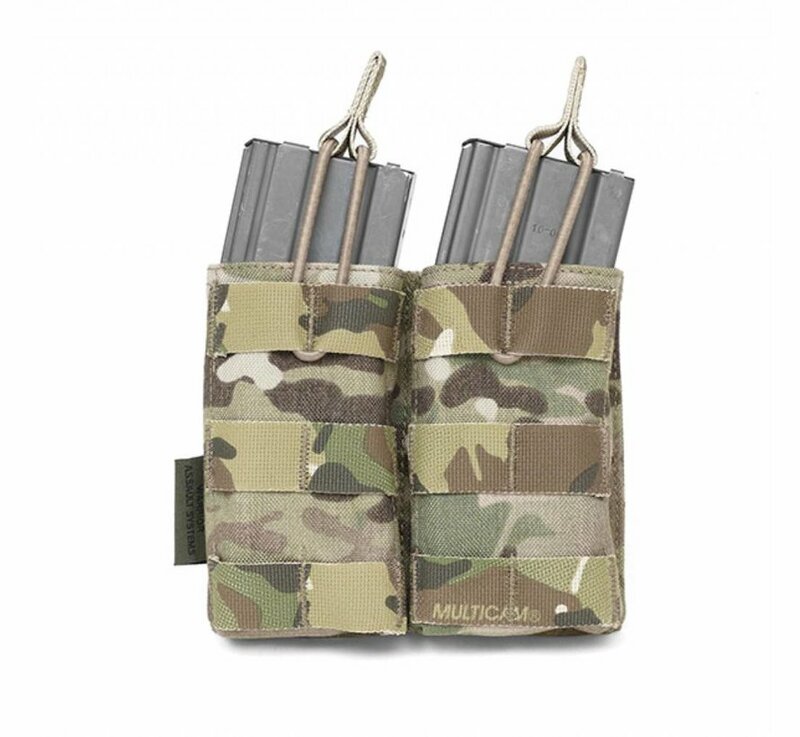 Holds M4 and SA80 Mag. 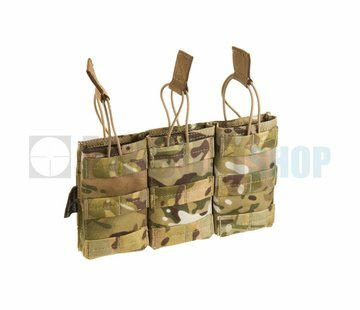 The Double 5.56mm open takes up 4 horizontal rows of MOLLE on compatable plate carriers, rigs and bags.